L’azione di Avril Kidd EQ in Azione è un Preferred Partner per Six Seconds Africa nella provincia Kwazulu Natal del Sud. Six Seconds ha parlato con Avril riguardo il suo lavoro di diffondere l’intelligenza emotiva con i leaders in questo paese. Aiutare l’accettazione del cambiamento nella leadership attraverso il modello Six Seconds è stato al centro del suo lavoro. Why is emotional intelligence important for South Africa? AK: I realized that most companies were making the same mistake. They would, (and I did this myself) promote someone who was really good at what they did from a technical point of view but lacked the ability to work with or through people. It was interesting to try to understand why people who were really good technically often failed as they climbed the corporate ladder. In fact I presented a paper at the EQ Summit in Cape Town a year or so ago on what differentiates a Manager from a Leader. This distinction often lies in the individual’s emotional intelligence. Fortunately Emotional Intelligence is highly trainable. Unfortunately most companies focus on technical training, rather than what they consider to be “soft” skill training, however I am pleased to note that there has been an increased awareness of the need for EQ training in recent months. 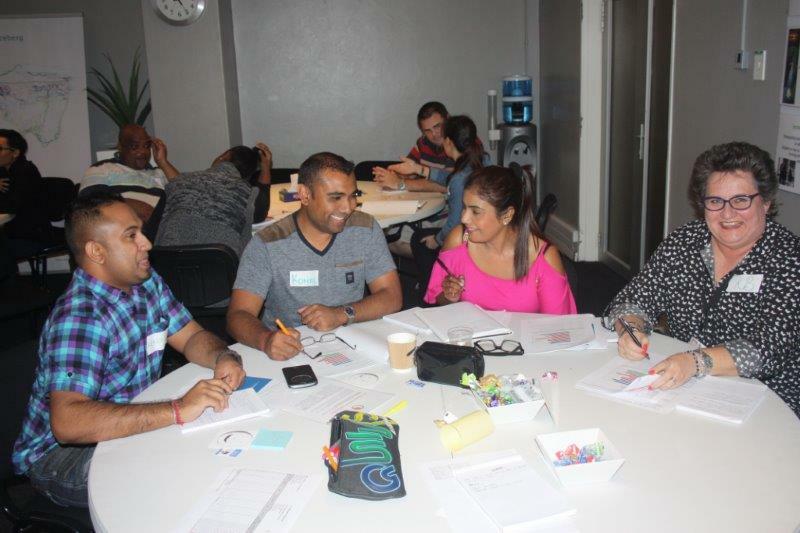 As you are aware, in South Africa we have a lot of cultural differences and I have found that the team EQ sessions are having a huge impact in improving understanding between people and how they communicate with each other. It also helps to break down misperceptions that we so often have, due to long established habits of behavior. People are uncertain of what their futures hold. The results of this fast paced, competitive, unstable and stressful environment are high levels of conflict. Some people react aggressively and often with violence while others are withdrawing. Either way, the results are not positive. Working with some of my clients I see the impact on them of working long shifts, dealing with highly reactive customers and in a high risk, volatile environment. They, as a result, are often highly stressed and fatigued, with irregular sleep patterns and out of sync with their family schedules. It’s amazing to see how, after an EQ workshop, they’ve learned to recognize their typical patterns of behavior and through understanding how being emotionally hijacked can cause a “hit back” reaction, and have stepped back and dealt with matters more calmly. They have learned to handle potentially volatile situations by calming down, listening rationally, processing and then reacting in a more even tempered, appropriate manner. We work a lot with micromanagement issues vs empowerment and accountability, for example considering other people’s view points and non-judgmental listening, giving constructive feedback both good and bad, and understanding their own and their company’s value systems. Several clients have given feedback on how they are applying many of the concepts learned in these workshops in their homes and with their children particularly in terms of consequential thinking by allowing their children to make mistakes in the short term, not fixing problems for them or rescuing, so they learn from their mistakes ie: moving out of helicopter parenting mode, which equates to micromanaging in the business world. They need to take accountability for it. People are quick to want the glory when something goes right, but when something goes wrong, do they also take credit and accountability for it? It is also imperative that people understand that they always have a choice ie: tap into their optimism. RG: You are trying to shift it back the other way. AK: The first thing people often say in my workshops is “the top directors need to be here”. Change needs to start from the top, if not, it can often affect the morale in these teams. Most of the teams that I am working with locally have relatively high intrinsic motivation and optimism, but navigating emotions is a huge problem. This is consistent with the global trend as seen in Six Seconds’ State of the Heart Report. Some people are seen to be “managing” their emotions well at work, thinking about what they need to do and how to achieve that, but at home they kind of let it all out which is highly detrimental to them and their families and ultimately affects them back in the work place. This in turn also impacts their health. I find that a lot of my clients’ health is compromised greatly in the corporate world due to stress and work life imbalance and I work with them to re-establish a healthier balance. RG: Tell me a bit about how you came to EQ and Six Seconds? AK: I spent 20 years in the corporate world after completing my Bachelor of Science degree where I majored in Cell Biology and Industrial Psychology. I started in sales and worked my way up to Regional Director of a National Waste Management Company, later moving across to the national logistics side of the business. A lot of the work was obviously very people-interactive. When I had my son in 2004 I found the corporate life quite challenging as I worked long hours and had to travel a lot, which meant time away from my young son. When he was four I resigned to start my own consultancy company, however as a consultant, I began to miss the people side of my work. 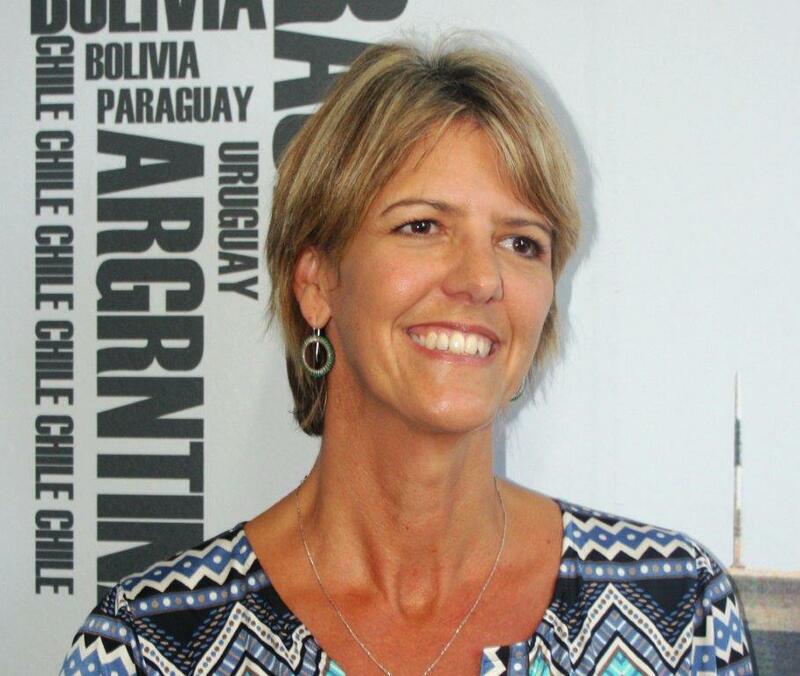 When I started exploring avenues around people performance, I was introduced to Six Seconds by Candice Smith who had become EQ Certified by attending the EQC in Singapore with Marilynn Jorgensen. 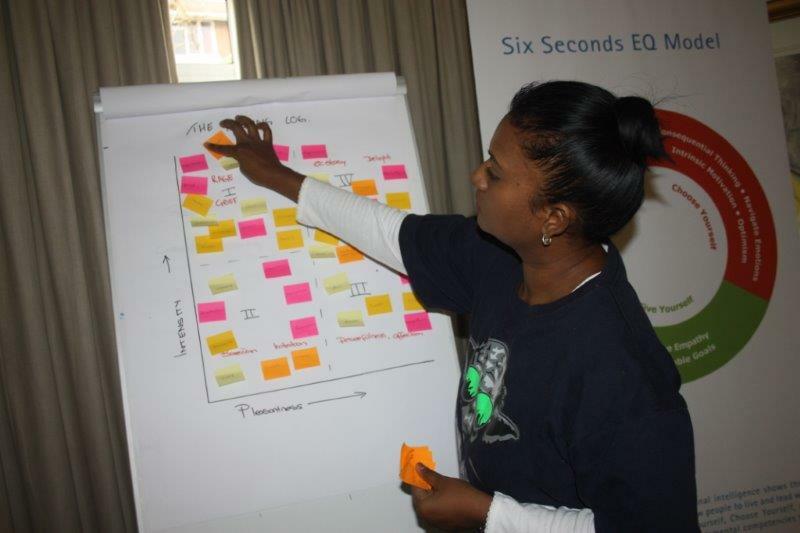 We brought the first EQ Practitioner Certification to South Africa in 2012, which Jayne Morrison facilitated. I had already completed my SEI Assessor Certification on line with Dr Susan Stillman. I found this quite challenging at the time as I hadn’t yet attended an EQ certification. I therefore always advise people to complete the EQ Practitioner Certification prior to doing the SEI Assessor Certification as I believe that it is critical to have a solid understanding of the EQ competencies before embarking on the SEI Assessor accreditation. 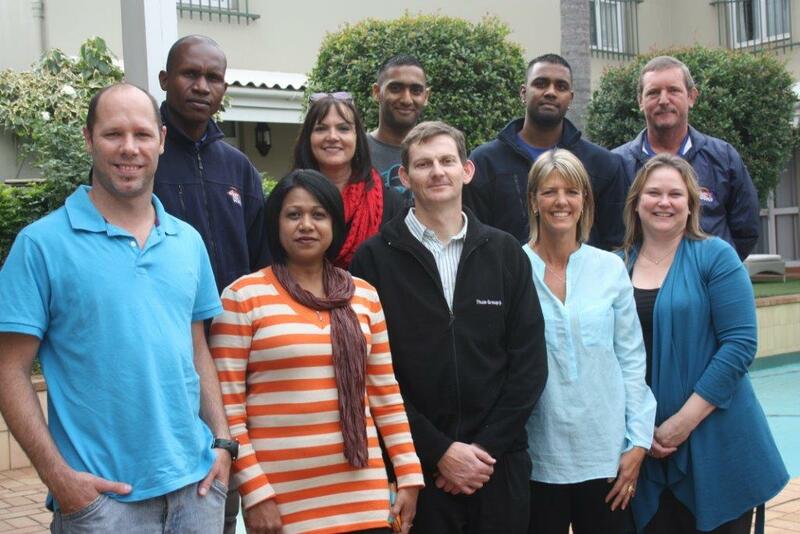 We have since hosted several certifications in South Africa, including running an in house certification for SARS. 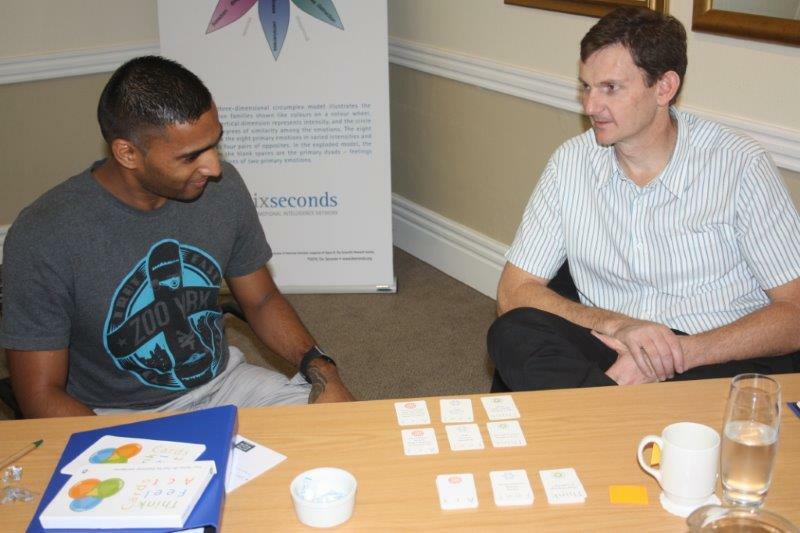 I find using the SEI Assessments as well as the Brain style assessments highly valuable in both one on one coaching as well as in team training as it focusing on you as an individual and gives you a starting point for growth. 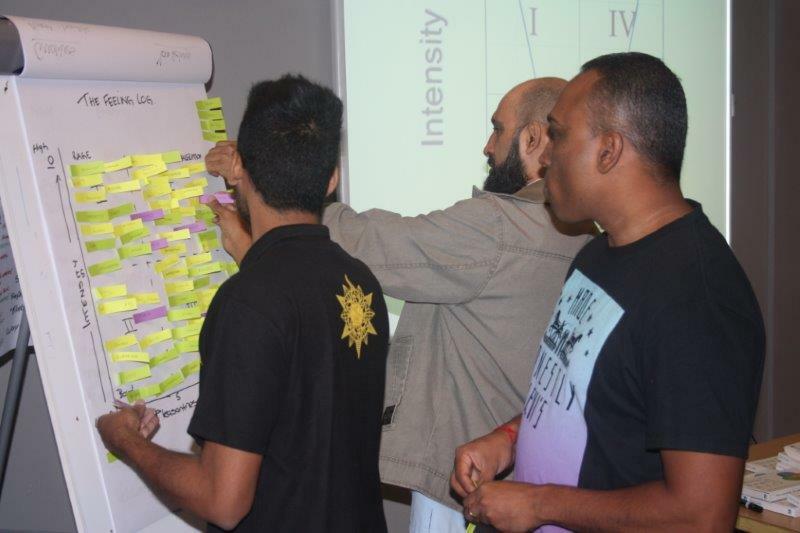 We have also hosted the Vital Signs Certification in Durban, another amazing tool for companies wanting to assess the drivers of performance. I currently have many clients doing their Leadership Vital Signs LVS 360 assessments. Although also qualified in the SEI Youth Assessments, I work predominantly with adults and in the business world, which is where my passion and expertise lies. My training workshops vary from five-day programs to one day sessions or even a series of half day sessions. Many of my workshops are tailor made to meet the client’s needs, but most are based around the Six Seconds EQ in Action model and change map process. One of the very popular workshops that I have been running in-house for companies is based on the brain style profiles to improve communication in teams and in building customer relationships and pitching sales. One of my clients used this as their main theme at their recent sales conference. RG: Thoughts on the future? 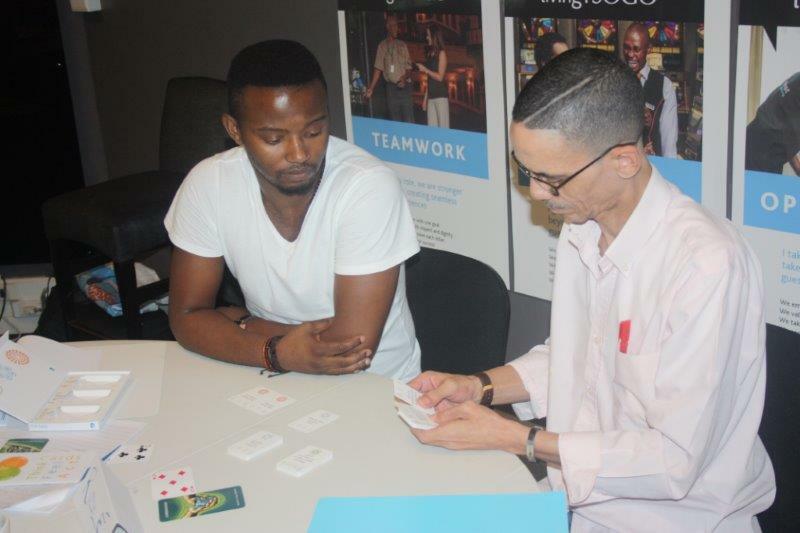 AK: We have another EQ Practitioner Certification in Gauteng in June this year, to increase the number of people in Africa qualified to teach EQ. My vision is to see more EQ brought into the schools, sports and business sectors and very importantly, government. I do believe we’re starting to make inroads in South Africa but would benefit more by having more EQ training in our education curricular. EQ is not just something that must be taught but that must be lived!